Real estate sales. 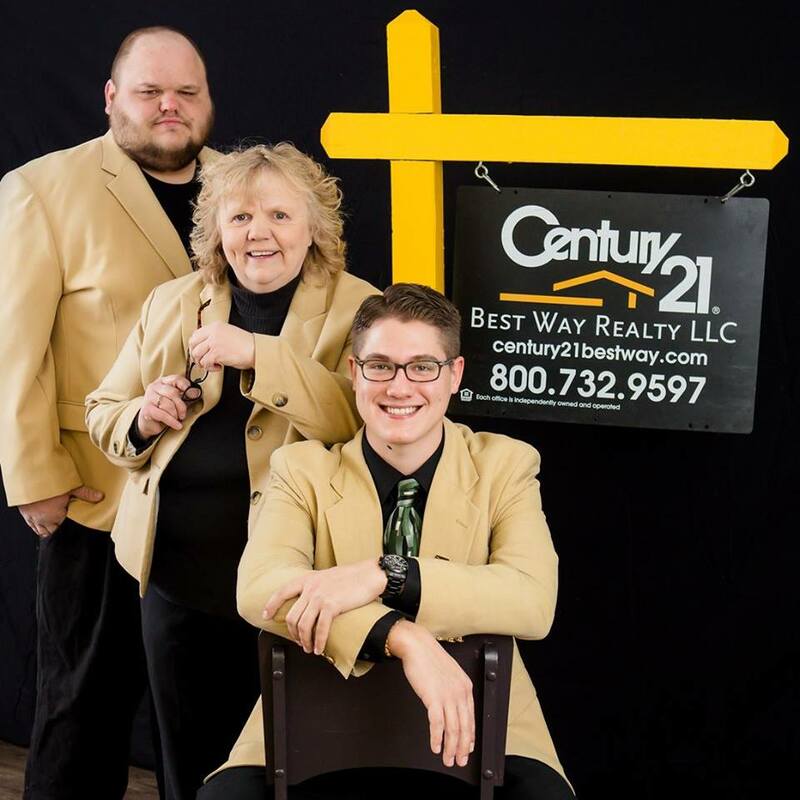 Brokers specializing in Tomahawk and surrounding areas in Tomahawk area homes, recreational and commercial properties. Full time agents doing full time service…answering your questions 24 hours a day, 7 days a week.